If you haven’t checked out Alex Bregman‘s YouTube channel yet, go now. 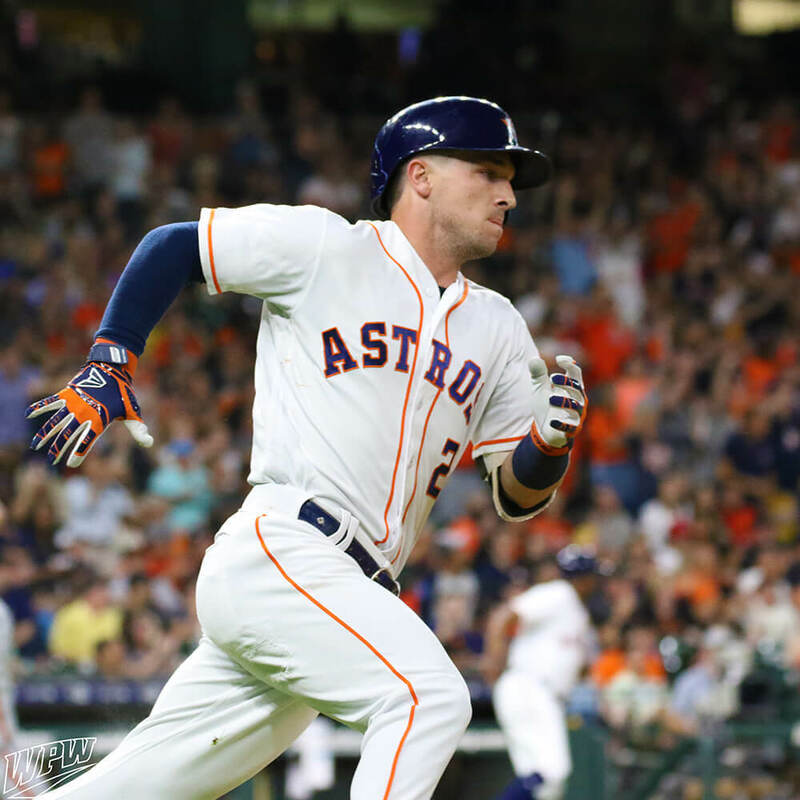 Bregman GETS IT, and he’s offering insights into his life and career that any WPW user can appreciate, even if you’re not an Astros fan. Bregman is the first player, when I asked him for a locker tour a few weeks ago, to say “yeah, after I put it on my channel first!” I was shocked, but this dude is savvy. He’s the next generation athlete. Plus, imitation is the sincerest form of flattery. This one is a long one, but I probably watched about 60% of it. It was a “no filter” approach to his Easton HQ visit. Some interesting stuff in there. As a hitter, I want to know what Alex Bregman is thinking when he walks up to the plate. Who wouldn’t?